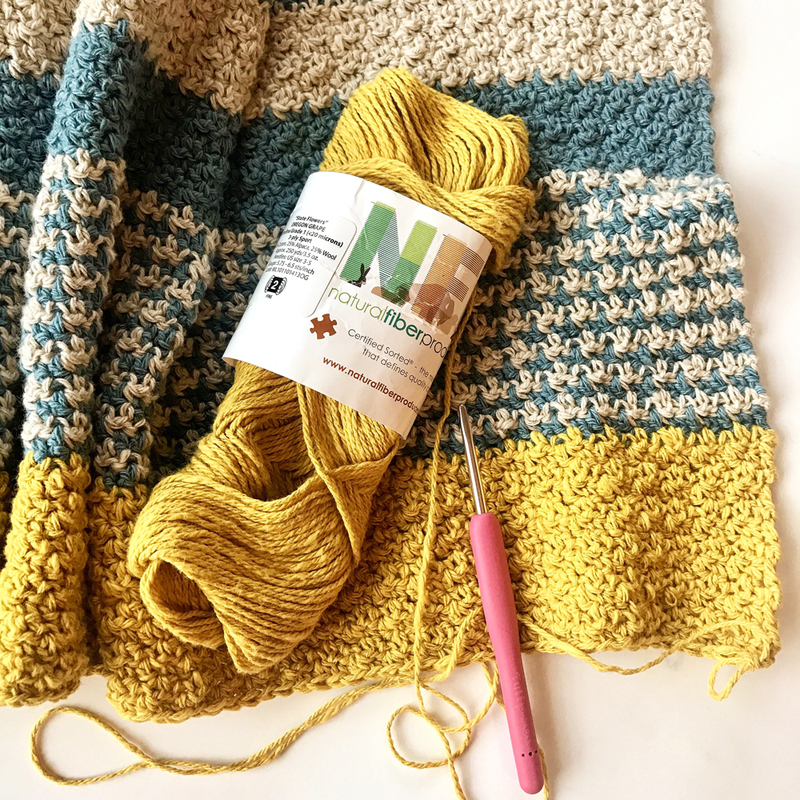 Can’t decide which poncho crochet pattern you like best? Think you may want to work up several of these new ponchos? The Autumn Collection includes all 6 poncho crochet patterns, so you don’t have to choose just one. For those like me who have a hard time picking just one! Save $ and buy the entire collection. 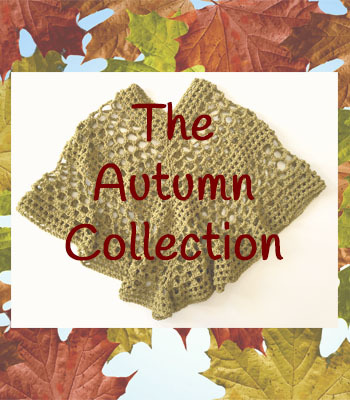 The Autumn Collection includes all 6 crochet poncho patterns that are all written for a variety of sizes. The Beatrice Poncho – a light and airy poncho, perfect for the changing season. The Dancing Shells Poncho – and oversized asymmetrical poncho with a fun repeating stitch pattern. My favorite – the Gypsy Poncho – complete with tassel ties and fringe – can be worn 2 different ways. The Hannah Kimono – created at my daughter’s request – “They are very popular! I want you to make me one! 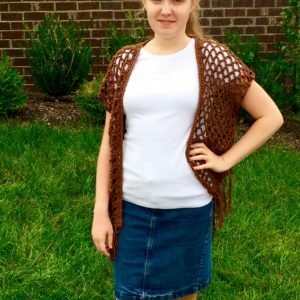 !” This kimono style cardigan is very easy to crochet and fun to wear. The Meadow Poncho – a modern take on a granny square, this crochet poncho works up quickly. This pattern is also available in doll size. The Sophia Poncho – a cowl neck poncho that is super warm! The crochet poncho pattern is also available in doll size – so that your little girl and her doll can match. I hope you are as excited about these poncho patterns as I am. 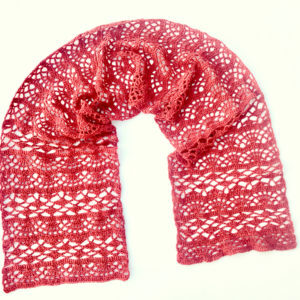 They will be perfect to start now so they are ready to wear come Fall or Winter and the cooler weather. Personally, I think they would make awesome holiday gifts as well. See each individual pattern to learn more about each poncho crochet pattern.